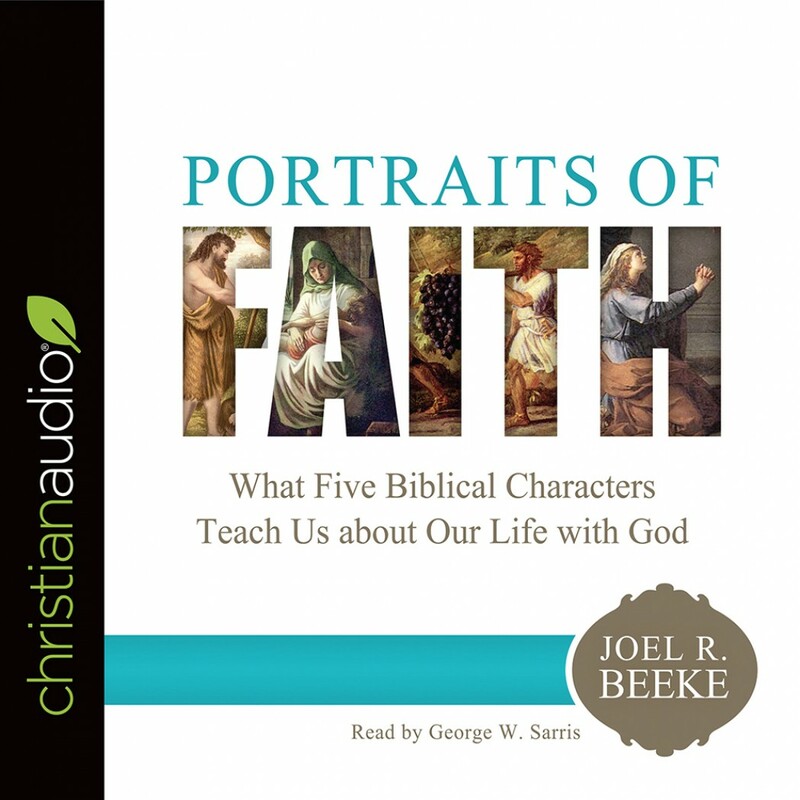 Portraits of Faith | Joel R. Beeke | Audiobook Download - Christian audiobooks. Try us free. We often use the word faith without thinking much about its meaning. We know that without faith, it is impossible to please God and that faith is the core and foundation of daily Christian living. But what is faith? Author Joel R. Beeke believes we can best understand faith by seeing how it operates by the Spirit in the lives of fallen sinners like us. Accordingly, he considers essential aspects of faith operating in the lives of Adam and Eve, the Shunammite woman, the Canaanite woman, and Caleb. With pastoral warmth, he challenges readers to ask themselves three questions: Do I have this kind of faith? Am I exercising the particular aspect of faith being described? How can this example of a particular dimension of faith be used in my life to make me a mature believer? Study questions for each chapter encourage meaningful reflection for both individual and group study.